Finally the long awaited succesor of the famous Danger High Voltage slot game has arrived. 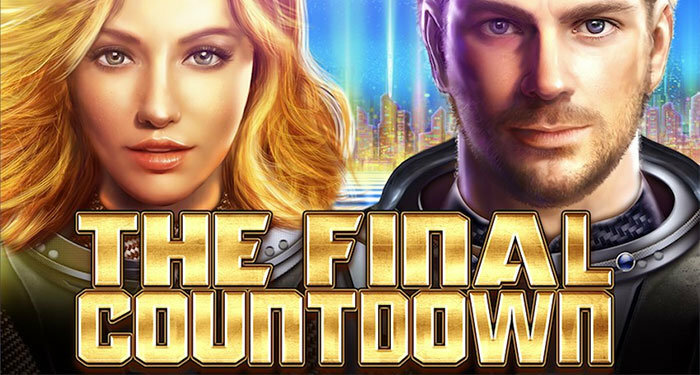 Big Time Gaming took its time but now it is here: The Final Countdown. 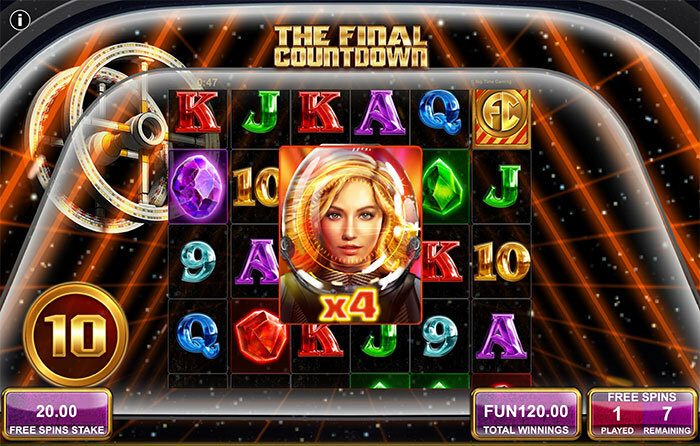 The slot is named after the huge eighties hit “The Final Countdown” by Swedish rockband Europe. We are pretty sure that this game will be loved and hated the same way as the song. After months of persistent rumours swirling around Danger High Voltage 2, an announcement was finally published on Big Time Gaming’s official website on the 29th of January, confirming the rumours to be true. Universally acclaimed and widely regarded as a masterpiece, the original Danger High Voltage is one of few BTG creations not involving the Megaways engine. It is no less of a powerhouse, however, and is known to shock players with wins of over 5000x without even having triggered the bonus. With such a successful sibling, the sequel undoubtedly has a lot to live up to. There are some small similarities with the original game where it comes to the psychadelic design and layout but it does have an identity of its own. But we also find some traces of Queen of Riches in there, more on that later. The game is a 6-reel, 4-row, 4096 win ways reel set and not based on the Megaways engine. 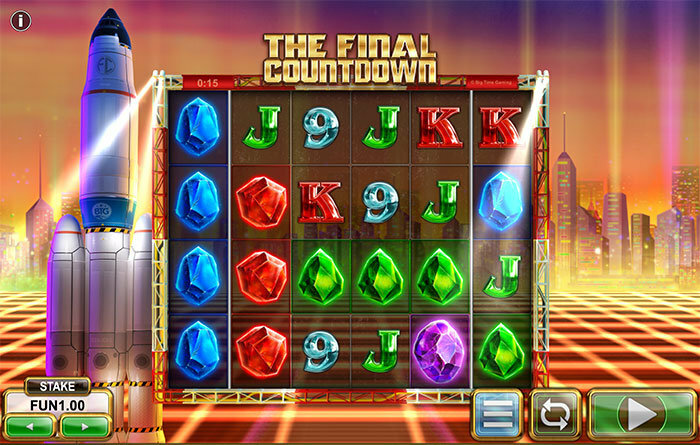 The Final Countdown has several powerful features capable of boosting your wins to several thousand times your stake even in the base game. 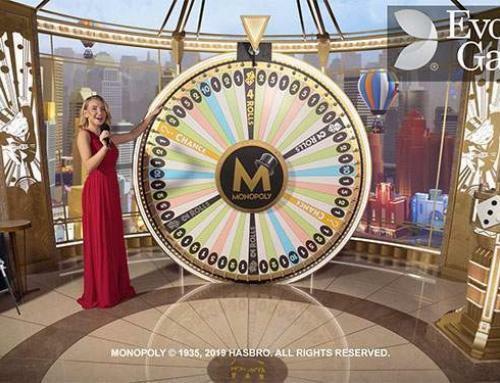 The base game has a Reel Clone feature which can trigger randomly on any spin. Up to 4 of the middle reels can lock and synchronise to produce identical reels where even scatter symbols can be cloned. This is a feature we also see in Queen of Riches and TwinSpin for example. If a wild lands on any of the cloned reels, the Clone Wilds feature is activated. Based on the number of reels cloned, the wild will expand both in size and multiplier value. 2, 3 or 4 cloned reels will result in x4, x27 or even x256 multiplier wilds respectively. 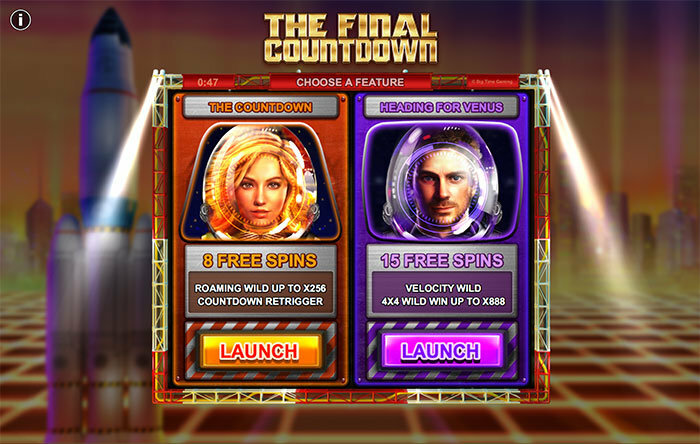 Starting with 8 free spins you will benefit from a roaming 2×2 multiplier wild moving across the reel set on each spin. To unlock the true potential on offer here you will have to retrigger the feature. This is achieved by landing countdown scatters – starting at 10, the countdown is reduced by up to 3 each time a scatter appear on the reels, retriggering the feature when reaching zero. More importantly, the roaming multiplier wild grows in size with each retrigger up to a juicy x256. 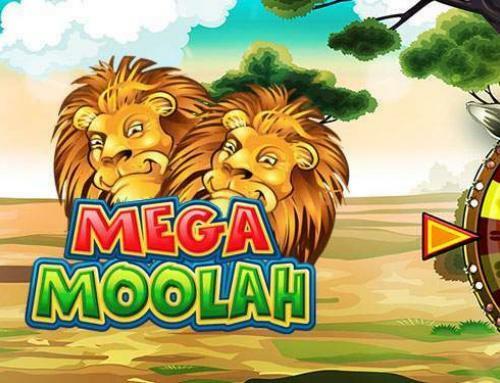 starting with 15 free spins, this one is our favorite for now. This bonus evolves around the Reel Clone feature on every spin. Furthermore, a Velocity Wild may also appear on the cloned reels with the potential to increase in size up to a whopping x888 wild multiplier. BTG knew they had to come up with something special after the Danger, High Voltage success and the definitely put their cards on the multipliers in this game. The volatility involved is quite monumental as well. It can be pretty hard to trigger the bonus, but if you are lucky you will not even needa bonus because the base game can pay massive too. The visual presentation and the catchy soundtrack are combined well in this game and the mix of an unpredictable base game and a hard to trigger bonus make it a game you definitely want to play more than once. 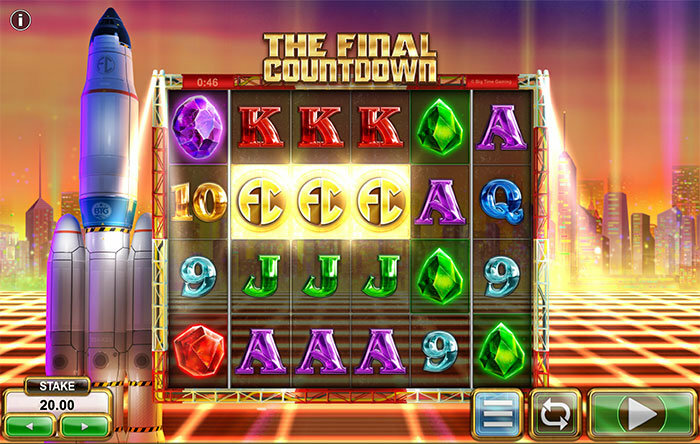 With the Final Countdown BTG has gone back to the basics, and pumped it up with thrilling slot game elements that make this game a worthy successor of Danger High Voltage. You will love it and you will hate it. 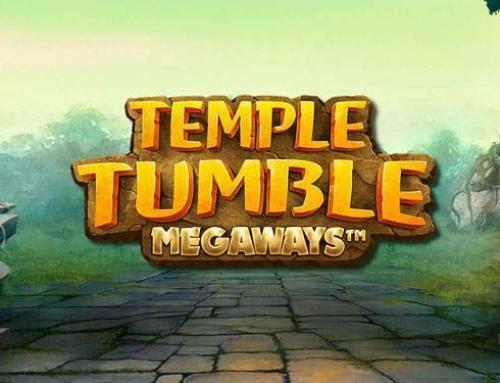 Read other reviews such as Temple Tumble and Jingle Spin.